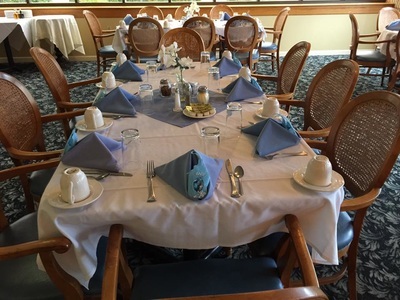 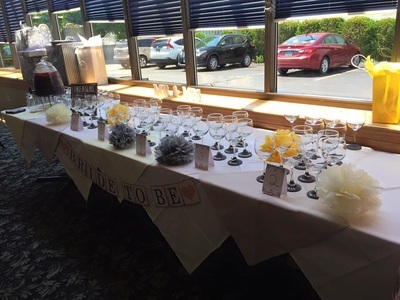 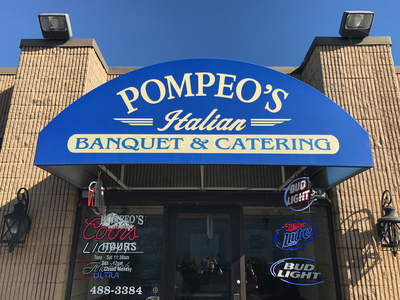 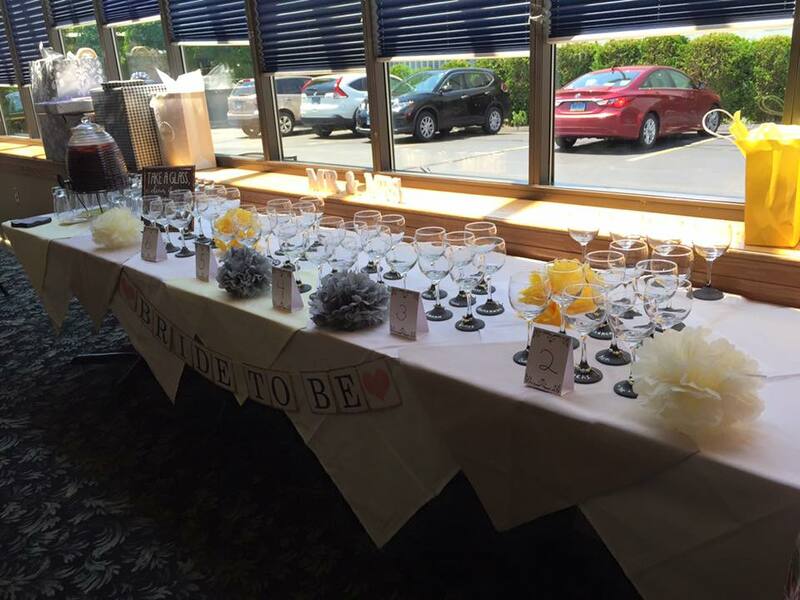 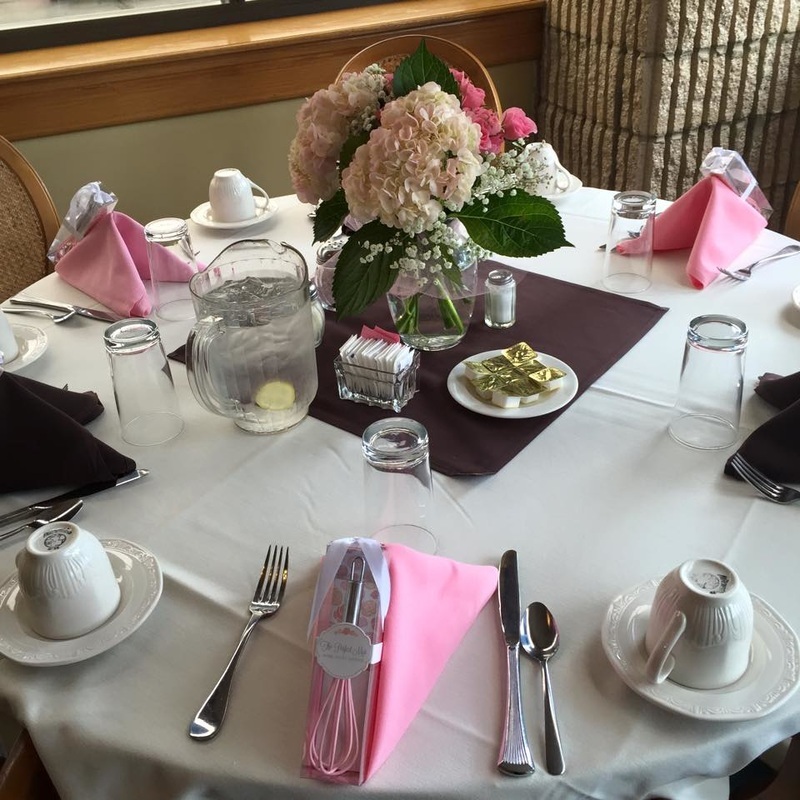 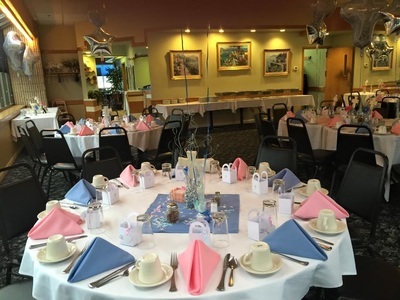 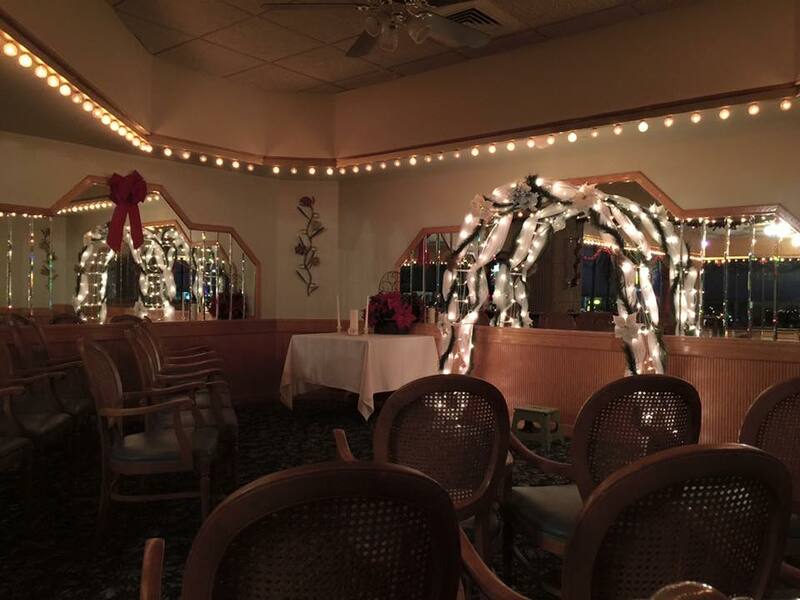 Pompeo's provides one of two elegant dining rooms for your special event. 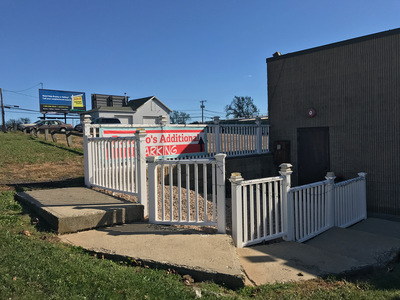 Parking is available in front of the restaurant on West Main Street. 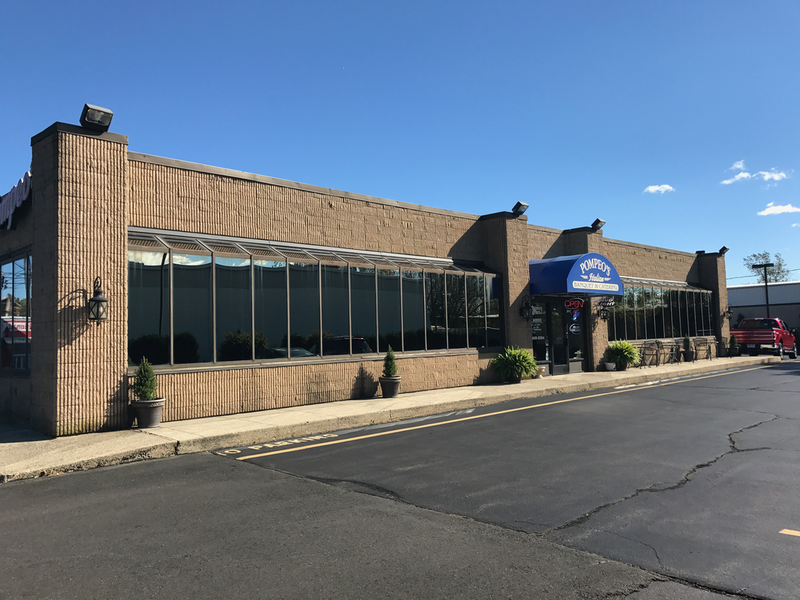 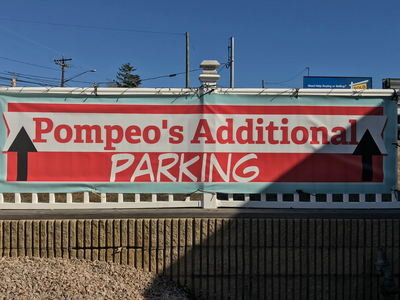 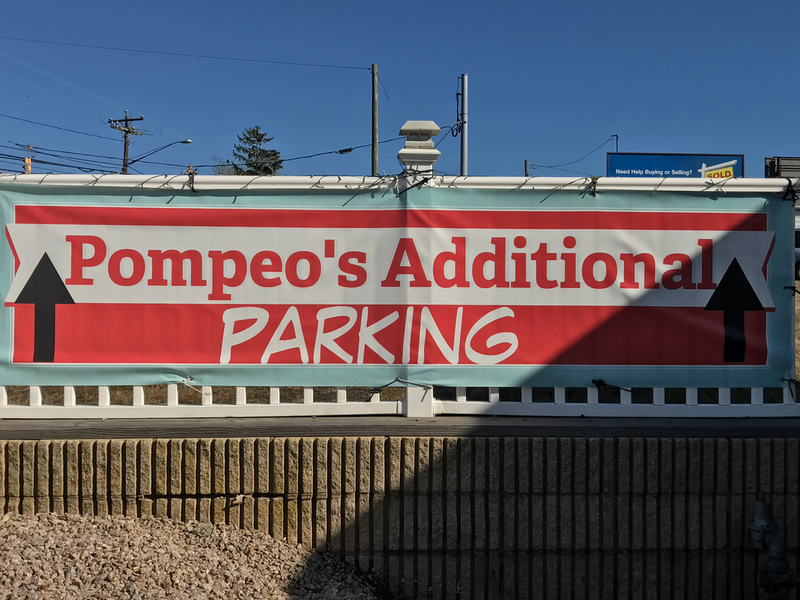 We also have additional parking available behind the restaurant with entrance from Jefferson Road. Follow the stairwell down to the restaurant's main entrance once parked.